TRAVIS AIR FORCE BASE, Calif. -- A congressman says a mistaken report of a shooter prompted a lockdown at an Air Force base in Northern California. 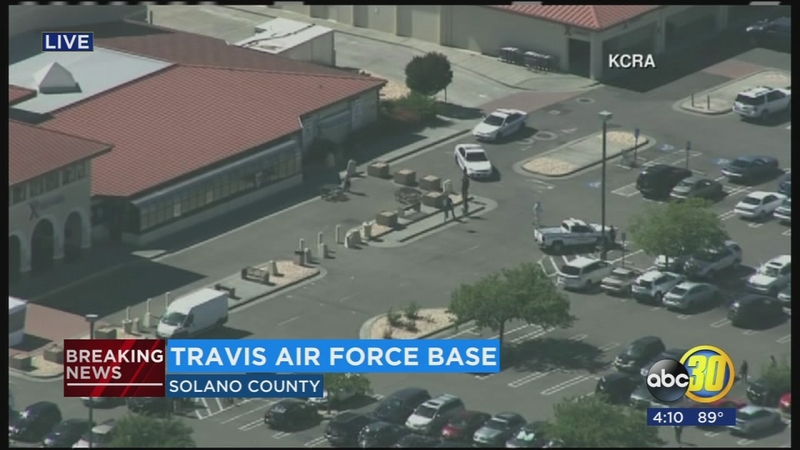 U.S. Rep. John Garamendi tells The Associated Press that the lockdown went into effect at Travis Air Force Base on Wednesday after someone reported a possible gunshot. Garamendi, who was briefed on the situation, says there was a training exercise underway at the base at the time and "someone took that to be an active shooter." The Solano County Office of Emergency Services posted on Facebook that there is no active shooter and the response has been canceled. The base is off Interstate 80, approximately 45 miles northeast of San Francisco.